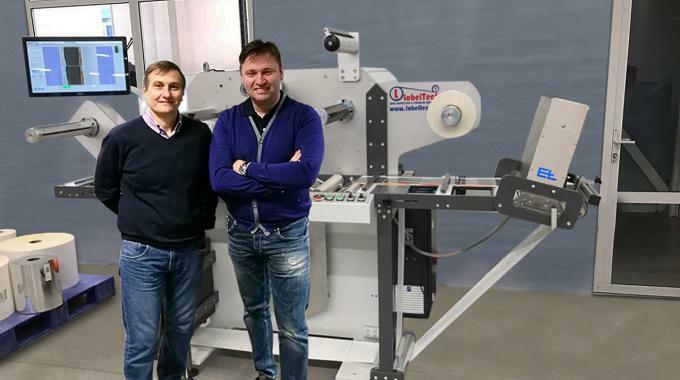 Italian manufacturer Labeltech has detailed initial success in Russia with its Ortles rewinder supplied with Erhardt+Leimer Smartscan 100 percent inspection system, with further orders now received. Smartscan provides 100 percent control, shows a color image of the moving web and uses a special light concept that is unique on the market. Gabriele D´Onofrio, owner of Labeltech, notes that 100 percent inspection is a ‘hot topic’ for almost every label company, and while Labeltech has provided inspection systems combined with its hardware for a long time, supplying them with the Erhardt+Leimer Smartscan 100 percent inspection system has opened new possibilities for new customers, he said. Last year, Nuove Grafiche Puddu, an Italian label company based near Cagliari on the Italian island of Sardinia, invested in a Labeltech Ortles 330 slitter rewinder equipped with an Erhardt+Leimer Smartscan S camera system. 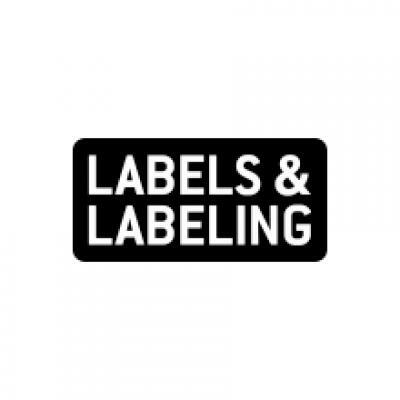 Further orders in Russia have already been received, Labeltech confirmed.